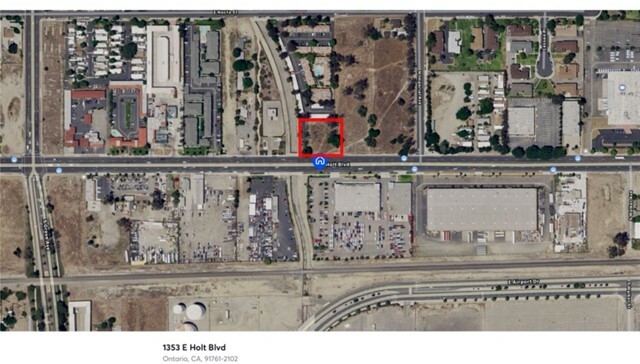 Commercial vacant lot in prime location, minutes away from Ontario Airport. Ready for a Business Park, Commercial building, Industrial warehouse. Very spacious and street front to Holt Blvd. Regular sale. Minutes from major freeways, outlet shopping and dining.